Posted in General and tagged table mountain on Tuesday, 19 June, 2012 by Paul. hi, not sure if you can help me…i lived there many years ago and looking for someone i knew then…any idea the best search engine for this? There is no mountain in the world that means more to me…. @Penny, try Facebook’s people search, it’s a great place to start. Hey man. 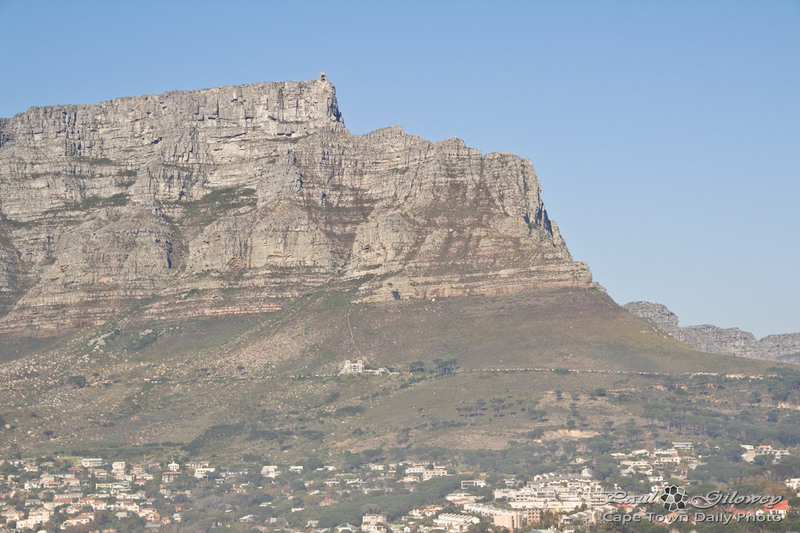 Have you seen the resting giant face of devils peak? And the Simonsberg mountain in Stellenbosch of the pregnant giant giving birth? And the helderberg giant face mountain?